Additional Info: Speranza is a mixed and flexible ensemble. We perform a wide range of classical music ranging from Bach to contemporary works. 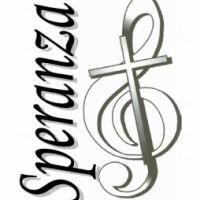 Please see our website www.musicofhope.wix.com/speranza for all our details including past concerts and our approach to music making.